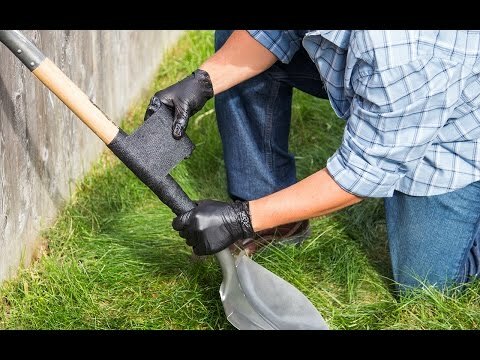 This works well for larger tools like rakes and shovels. I used this to repair a shovel, a fly-fishing rod and patch a car top carrier. Worked brilliantly in all instances! I love the 2" Repair Wrap. I have found so many uses for it, and I love how well it works. It really does harden like steel.